A cheap bookkeeper does the minimum required and will likely make mistakes often. We've had clients come to us from cheap bookkeepers and I can't wrap my head around how they managed to mess up someone's books so badly! If you're looking for cheap labor, your best bet is to look on freelance sites like UpWork, Freelancer, or Peopleperhour. You can easily post a job description with your desired price range and watch as the applicants roll in. A mid-priced bookkeeper does a good job of the books. Some of these bookkeepers get your work delivered on time, others will always stay months behind even if you ask to stay up to date. You may or may not be able to get ahold of this bookkeeper easily, but either way they will answer your questions about bookkeeping, but will NOT offer advice on your finances because they are just worried with the data entry. If you're just looking for the basics done right, you should find the mid-bookkeeper is probably what you need. You can find these bookkeepers in business themed Facebook groups answering questions about bookkeeping. Now the kickass bookkeeper is entirely different. They will be on top of your books, keep lines of communication open, and always be looking for patterns in your numbers or ways they can advise you to improve your profitability! Kickass bookkeepers can be a little harder to find...with good reason - there are very few of them (like an endangered species). Luck for you, you've stumbled onto a group of them by accident at The Smart Keep! But if we aren't your cup of tea, you can ask business friends for referrals or look through your accounting software's directory for a reputable company who has what you're looking for. In most businesses niching is simply a preference or a marketing tactic. In bookkeeping, this can mean the difference in a crappy or kickass bookkeeper. The bookkeeper willing to take anyone and everyone will never learn any business well. On the other hand, the bookkeeper that works exclusively with your type of business will be much more knowledgeable about your needs and the places you spend your money. In most cases bookkeepers see their job as only compiling data, categorizing it, and creating financials. While that's definitely an important part of the job, but just handing over financials occasionally isn't very helpful if you don't how to read the reports. A kickass bookkeeper will make sure you are trained on how to not only read your financial reports, but also use that information to make important business decisions. They'll be available when you have questions and be constantly learning about your industry and ways to help make you more successful. 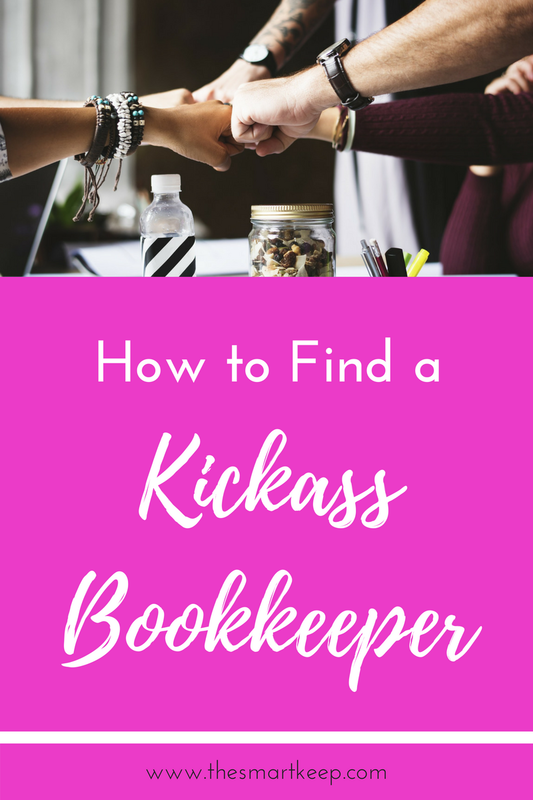 The kickass bookkeeper is less of a commodity and more of a secret weapon! I can't figure out why, but the number one complaint we hear about bookkeepers is that they are terrible communicators, leaving clients with unanswered questions for weeks or months! This can be frustrating for you when you want to see what's going on financially and finally get your reports two months late! It's important going in, to establish the expectations of communication on both sides so everyone stays happy. In terms of bookkeeping, which is not life threatening, having a contact time of up to 2-3 business days is ok. It's important though that you also not fall off the face of the earth! If you aren't communicating with your bookkeeper they can't do their job! 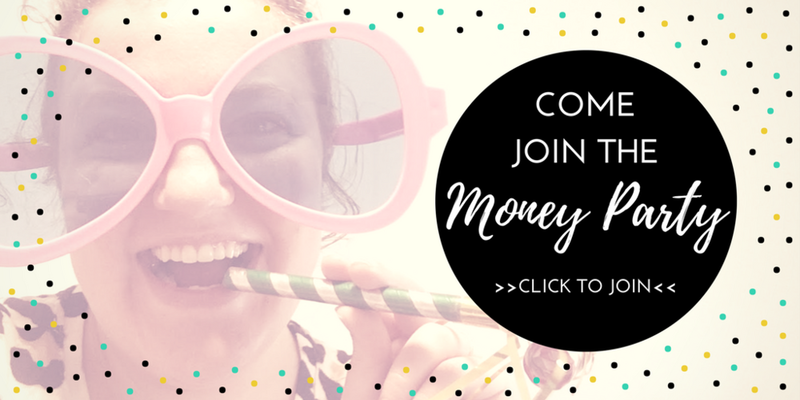 Looking for a kickass bookkeeper? If the looking and sifting seems like too big a task, look no further! We are a group of kickass bookkeepers who care about our clients' success. We take bookkeeping to the next level by pulling the important information from your financial reports into an easy to read report that will help you see what's really going on in your business called your Financial Story. We prefer to use Xero software, but also take clients using Quickbooks Online and Wave Accounting. And last, because we care so much about our clients 💛, we love to talk to them! We include monthly calls and unlimited communication with the team on Trello. I'm SO ready for a kickass bookkeeper!